At Jet 1, we understand convenience is one of the most valued aspects of owning your own aircraft. 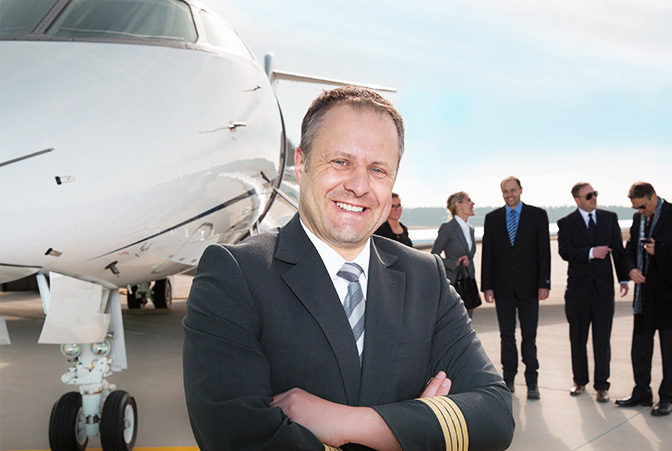 By allowing us to manage your fleet, we take the hassle and worry out of aircraft ownership. Our 24/7 concierge team is with you each and every time you fly Jet 1. In coordination with our flight operations department our concierge team handles the basics of crew scheduling, dispatching, and flight following, as well as catering, ground transportation, activities, and event planning. Allow Jet 1 to make each flight an experience that you will never forget! Allow Jet 1 to minimize your operating costs by utilizing our Part 135 charter certificate, which allows us to charter your aircraft. 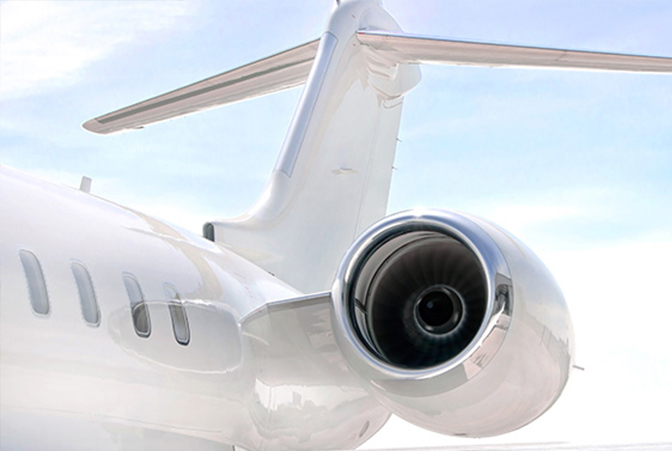 We can charter your aircraft to our global clientele in order to generate revenue while you’re not using your aircraft. 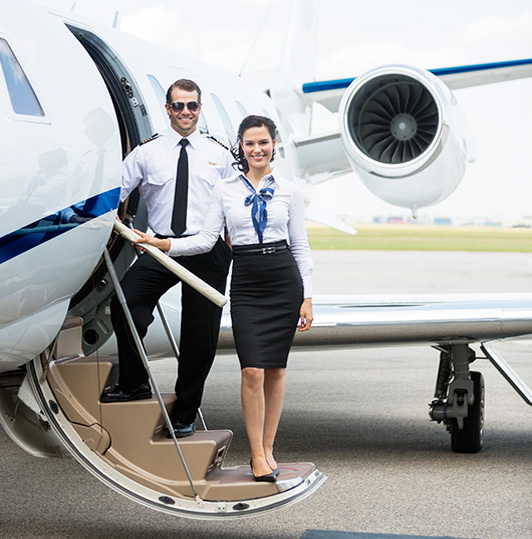 Designed for owners who have higher personal utilization, between 100 and 300 hours per year, the Jet 1 Charter Turnkey Management Program offers the best solution. Aircraft financing, insurance, and sales consulting.